The Amphitheater at Curt Gowdy State Park is conveniently located near the Hynds Lodge facility. The Amphitheater is used for wedding ceremonies, family reunions, small concerts and dance/theater productions. Amphitheater is ADA accessible. Call Curt Gowdy State Park at (307) 632-7946 for more information or see below to make a reservation. NOTICE: The Amphitheater may be reserved beginning Oct. 1st at 8:00 am of each year for the following year arrival dates of May 1st - Sept. 30th only. Reservations can be made online or by calling 877-996-7275. Facility questions and scheduled viewing tours may be directed to Curt Gowdy State Park at 307-632-7946. Experience Boysen State Park in a new light! Three brand new camping cabins are now available for reservation at Upper Wind River Campground. Named suitably Big Horn, Mallard and Trout, the cabins feature a wood table, chairs and a twin over full bunk bed, as well as an outdoor fire pit and picnic table. Linens are not provided. Cabins may be reserved year-round by calling 877-996-7275 or by booking online. Reservations are accepted up to four (4) months in advance. Located in Tatanka Campground with views of Keyhole Reservoir, are four camping cabins equipped with a HVAC heating and cooling system. The cabins are furnished with beautiful, hand-made wood furniture including a double bed, bunk bed, table and chairs. Cabin #4 is ADA accessible. Enjoy the area’s rich history and breathtaking monuments during the day and retreat to your cabin during the evening! Cabins may be reserved year-round by calling 877-996-7275 or by booking online. Reservations are accepted up to four (4) months in advance. Located at Curt Gowdy State Park, Hynds Lodge is used as a venue for weddings, family reunions and other private events. Located 25 miles from Cheyenne and 24 miles from Laramie, Hynds Lodge is a quiet, scenic space that can accommodate up to 90 attendees. Limited parking is available. There is a gas stove, fireplace, and outdoor fire ring for guest use. Please bring your own firewood. The upper level offers 20 twin size beds in a large room for overnight guest stay. Please bring all your own bedding, pillows, cookware, plates, etc. A nearby amphitheater may also be reserved depending on your event needs. Liability insurance and additional documentation may be required for events with alcohol, catered events, and high-risk events. Call Curt Gowdy State Park at (307) 632-7946 for more information on this facility or to schedule a site visit. NOTICE: The Lodge may be reserved beginning Oct. 1st at 8:00 am of each year for the following year arrival dates of May 1st - Sept. 30th only. Reservations can be made online or by calling 877-996-7275. Facility questions and scheduled viewing tours may be directed to Curt Gowdy State Park at 307-632-7946. 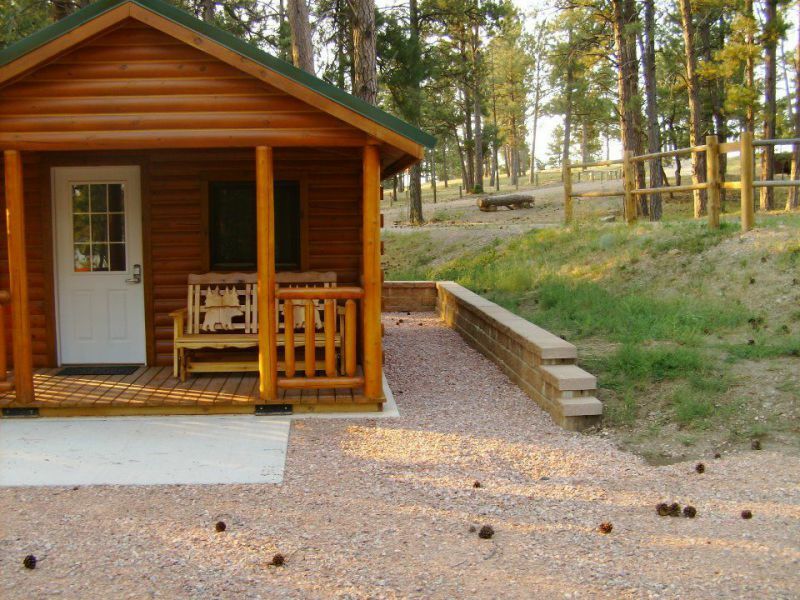 Located at Buffalo Bill State Park, Shreve Lodge is a day use group facility, open from May thru September each year, on a reservation basis. 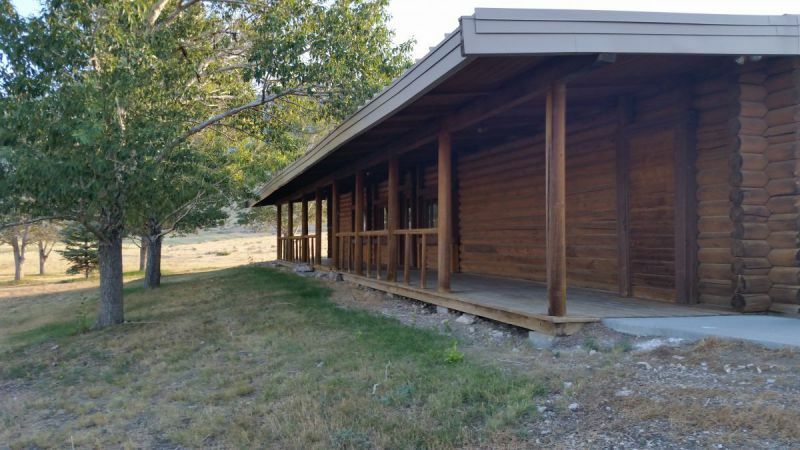 A spacious great room with fireplace, a small kitchen, and ADA compliant restrooms combine to accommodate a maximum of 200 visitors in the western-style log building just 10 miles west of Cody on Lakeside Rd (6NX County Rd). Liability insurance and additional documentation may be required for events with alcohol, catered events, and high-risk events. For events open to the public, a Special Use Permit will required. NOTICE: The Lodge may be reserved beginning Oct. 1st at 8:00 am of each year for the following year arrival dates of May 1st - Sept. 30th only. Reservations can be made online or by calling 877-996-7275. Facility questions and scheduled viewing tours may be directed to Buffalo Bill State Park at 307-587-9227. Located at the Wyoming Territorial Prison State Historic Site in Laramie.. The Horse Barn Theater is a day use group facility, open from April 1 to December 20, on a reservation basis. 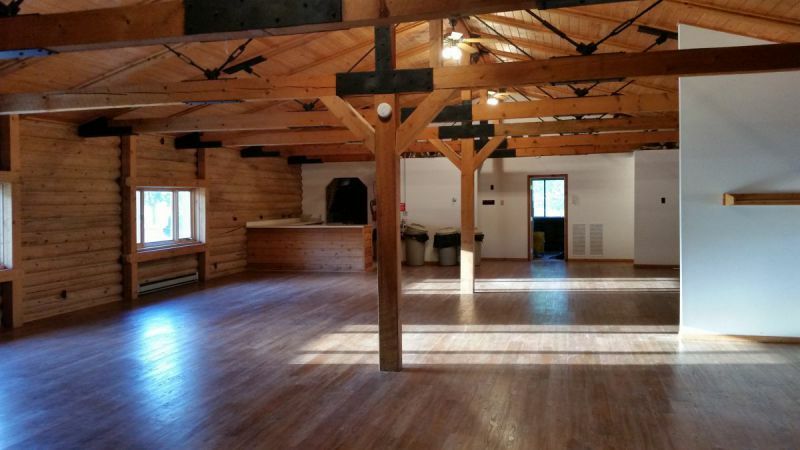 Building can be used as a venue for weddings, receptions, family reunions, meetings, holiday parties, and other private events. Please contact Superintendent for rates. If event is for more than maximum seating, tents can be set up on grounds. Spacious area that can accommodate up to 130 attendees and is ADA compliant. 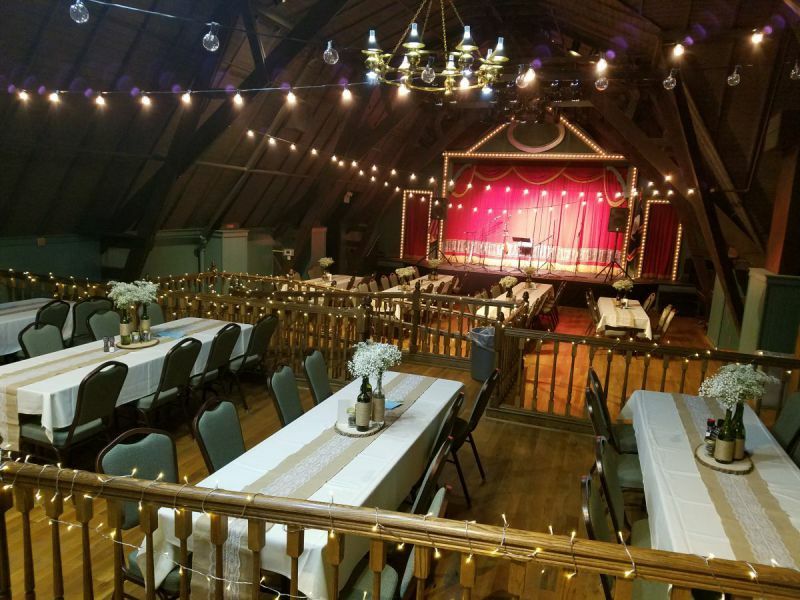 A historic 1910 building with a unique ambiance for your special event. Cost varies depending on attendance. The event organizer is responsible for paying admission fees for all attendees, at the rate of $5.00 per attendee (including children) payable to WTPSHS at the conclusion of the event. A $100 refundable damage deposit is required. Liability insurance and additional documentation may be required for events with alcohol, catered events, and high-risk events. Reservation requests are processed through the historic site. Contact Superintendent at Wyoming Territorial Prison State Historic Site at (307) 745-3733 or email Deborah Cease for more information. The carriage house at the Historic Governor's’ Mansion is available for small meetings, parties, and other special events. The carriage house hosts a small food preparation area, complete with a sink, small refrigerator, counter space, and a coffee maker. Restrooms are available. The meeting space hosts a conference table that can seat up to twelve individuals comfortably; total, the carriage house can accommodate up to 25 people. The Carriage House at the Historic Governor’s Mansion may be reserved by contacting Alexis Pratt at 307-777-7878. Hours of operation may vary by season. Experience “camping” at Keyhole State Park from a completely different view! This beautifully constructed tree house is the perfect getaway while visiting Keyhole State Park, Devil’s Tower and other local attractions! The tree house features a two bedroom living space with one queen bed in one room and one set of bunk beds in the next. The private deck offers campers a scenic view of the reservoir and includes a propane BBQ. A fire pit is also available outside of the unit. The tree house does not have bathrooms or running water, but that is only a short distance away in the Cottonwood Campground. Bedding is provided. The tree house may be reserved year round by calling 877-996-7275 or by booking online. Reservations are accepted up to four (4) months in advance. 3 BRAND NEW yurts have been installed at Two Moon Campground as of Summer 2017. Located high on the bluff in the pines overlooking Glendo reservoir - these yurts are the perfect getaway. Close access to Glendo State Park trails. The Glendo Marina is also a short drive away. Yurts have a bunk bed (2 full beds) and a twin futon that also has a pull out underneath. Yurts are equipped with electricity - celing fan, light, electric outlet and USB outlet. No bathroom or kitchen inside yurts. Please bring your own linens. Reservations can be made April 1st - October 31st by calling 877-996-7275 or booking online. Reservations are accepted up to four (4) months in advance. Off Season: The Glendo Yurts may also be reserved during the off season by contacting the Park Headquarters directly at (307) 735-4433. Yurts may be reserved all year round by calling 877-996-7275 or booking online. Reservations are accepted up to four (4) months in advance. Sinks Canyon State Park offers four camping yurts that serve as a great alternative to traditional tent camping during any season! Yurts are equipped with electric heat for cozy winter months and a ceiling fan for summer days. Yurt #3 is ADA accessible. Yurt #4 is a larger unit. No bathroom or kitchen inside yurts. The yurts are located at Popo Agie Campground and have breathtaking views of the Canyon and the Popo Agie River. 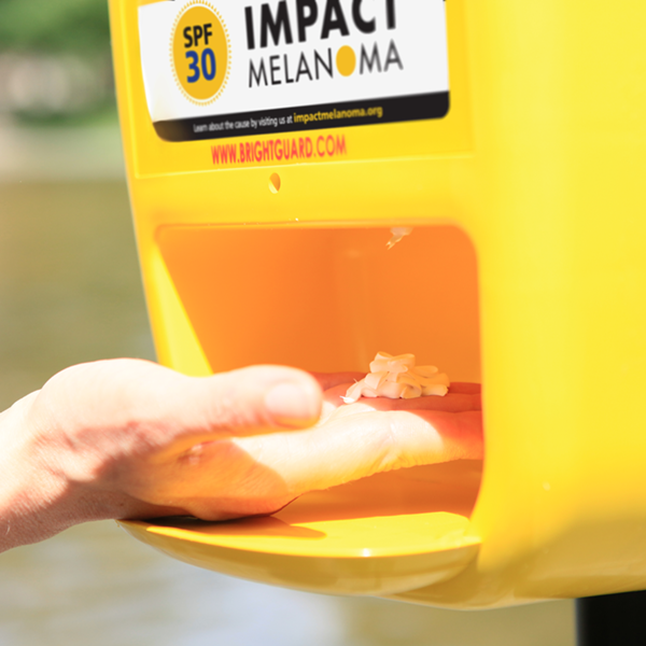 Nature trails and your favorite fishing spot are within walking distance. Reservations can be made year round by calling 877-996-7275 or booking online. Reservations are accepted up to four (4) months in advance. Day Use Shelter facilities are offered at many Wyoming State Parks and Historic Sites! Day Use Shelters are the perfect place for family and friend gatherings and celebrations. Some facilities may be reserved in advance. If not listed here for online reservations, contact your favorite site for more information. Day Use Shelters at Glendo State Park may be reserved by calling 877-996-7275 or booking online. Reservations are accepted up to four (4) months in advance for May 1st to September 30th. RESERVE NOW. Day Use Shelters at Curt Gowdy State Park may be reserved by calling 877-996-7275 or booking online. Reservations are accepted up to four (4) months in advance for May 1st to September 30th. RESERVE NOW.